I’ve been asked a few times what it was like playing 2nd edition AD&D, mostly by people born after its release. My best answer is. 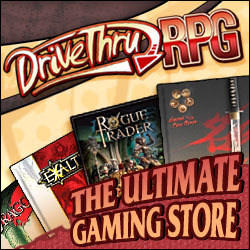 you can find out what it was like by actually playing it, and thanks to RPGnow.com, you can get PDF versions of the rules for relatively little money. 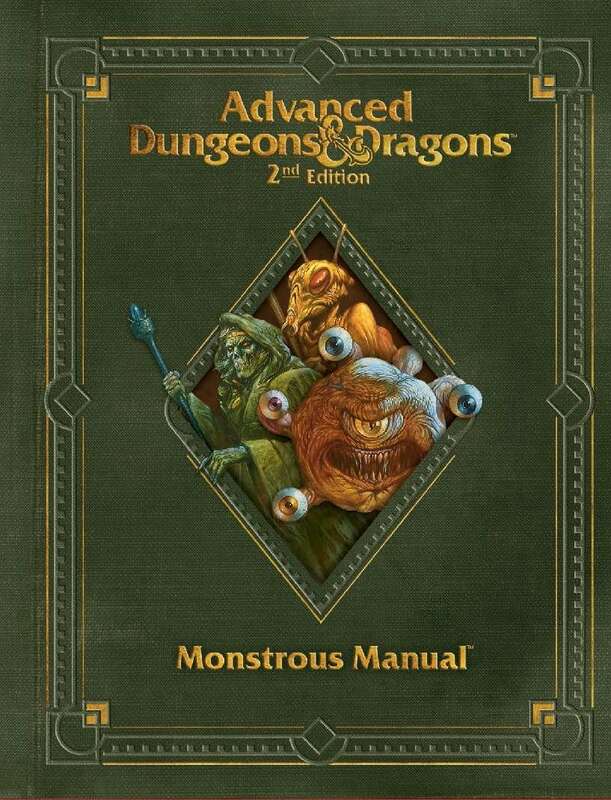 These are the ‘revised’ 2e which fixed some of the goofiness in the first version of the 2e rules, but unfortunately, the art and layout of the books lacks much of the charm of the original books (feeling too ‘sterile’ to my taste), but if it’s the rules you want, these are your best option. The Player’s Handbook, Dungeon Master Guide, and Monsterous Manual, some dice, paper and some pencils. 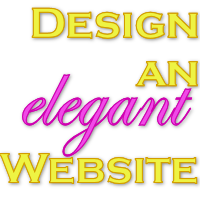 Those three books in PDF format will run you $24, total, for three books! That is great if you don’t want to spend time looking around ebay and yard sales for originals. Sometimes your Friendly Neighborhood Game Store can have reprints available, but I’ve seen those for as much as $75 each title. Since 2e still operated on the assumption that most players were using theater of the mind instead of miniatures, there isn’t a need to invest in any of miniatures if you don’t have them. 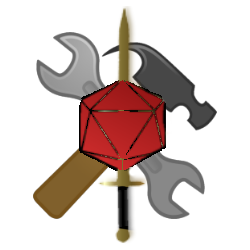 2e AD&D was the golden age for game settings, sure there was a Greyhawk and an infant Forgotten Realms for 1e, but 2e brought depth to the Realms and spawned some of my favorite settings of all time. Dark Sun is like Mad Max meets Lord of the Rings, with some Dune mixed in there. 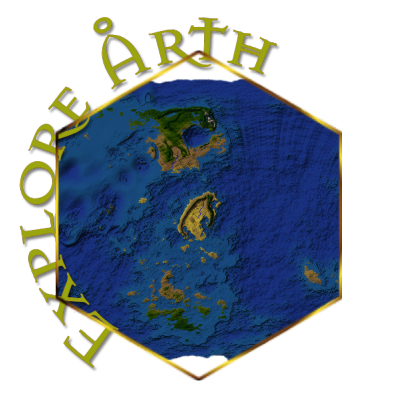 It’s brutal and intense and it will never let you look at Earth Day or a Halfling the same way. 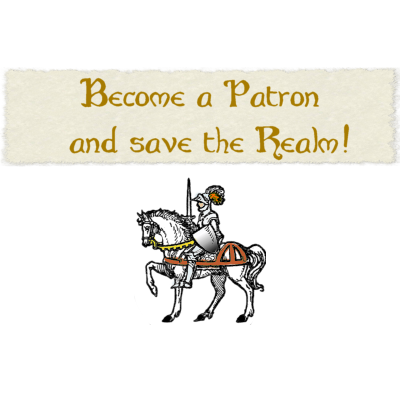 Once you fall in love with Dark Sun RPGnow has a bunch of expansions to help build out the world if you so desire. 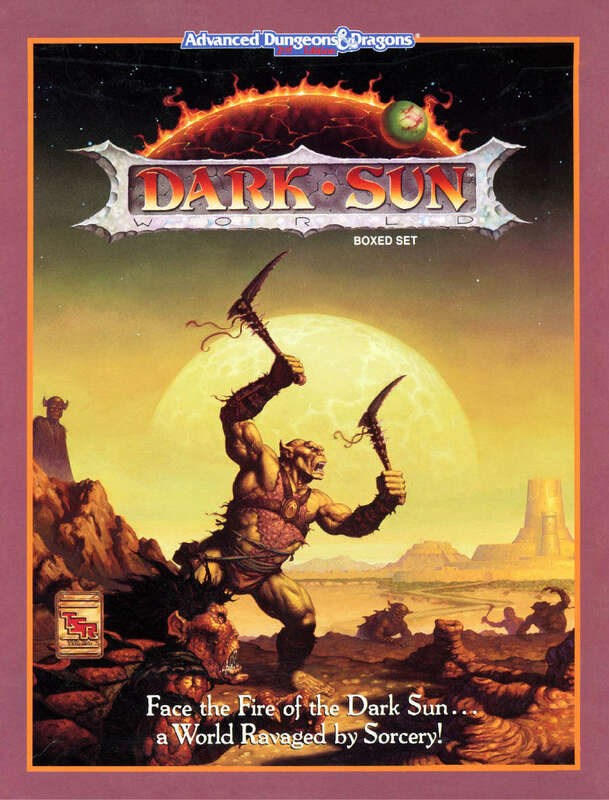 We had several Dark Sun campaigns that went on for years, even though no single character would last long as there were SOOOOO many ways to die in a world that itself was in its final epoch. OK, I’ll be honest, Spelljammer is kind of silly, it’s like pirates, D&D, and a bad space opera had a baby—but that baby was a god. Seriously, swashbuckling space fun and ship-to-ship combat turned out to be some of the funnest RPG memories I’ve had my nearly half century of table top gaming. 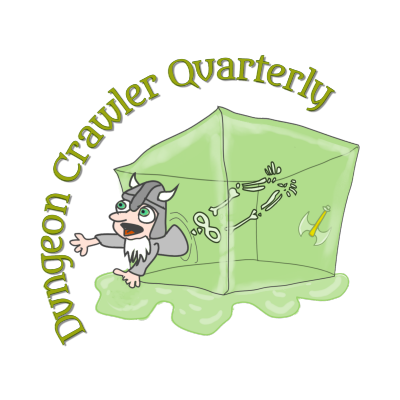 Just like Dark Sun, there are a few other Spelljammer items available on RPGnow.com, but it is meant to be incorporated into your other settings, where the Spelljammer version of ‘space travel’ connects places like the Realms and Oerth. 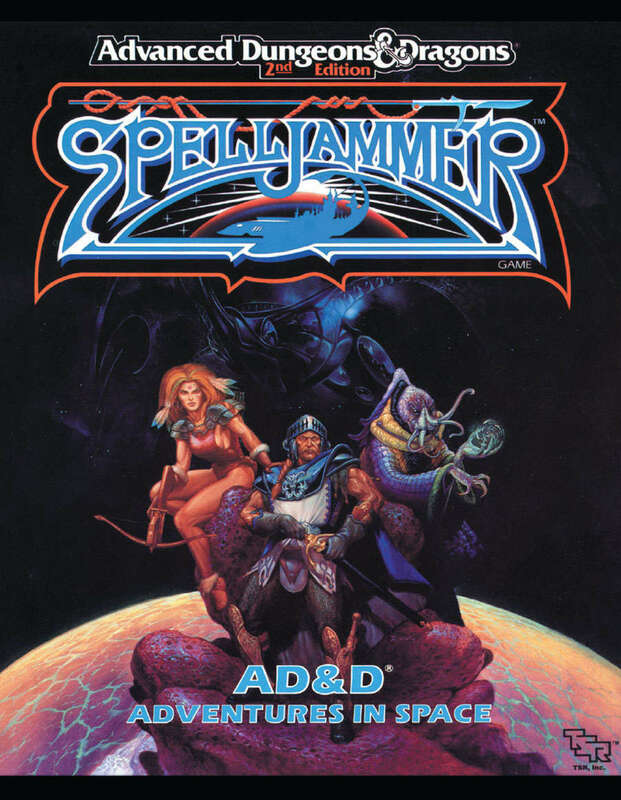 The flexibility of style and setting in Spelljammer was one of its greatest strengths as most of the Spelljammer campaigns I played in were very different from one another. 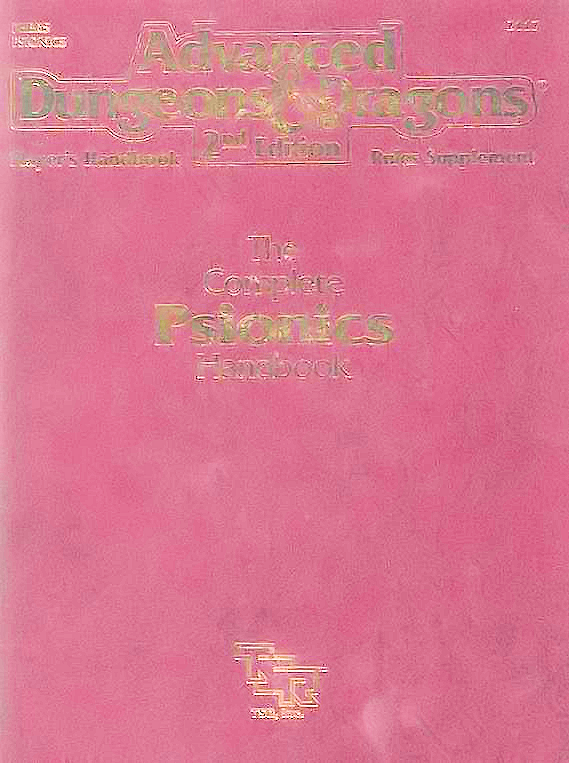 Psionics were a big thing in the old days of Dungeons & Dragons and it was never better codified than it was by the Complete Psionics Handbook. Also at only $7.99, this book is great, and all but required if you are playing a Spelljammer or Dark Sun campaign as both of those have big roles for psionic creatures. Back in 1989 shockwaves ripped through the AD&D community and the first epic Edition War began. Many people playing D&D today weren’t even alive when that happened, but for those of us who were playing at the time, this new edition was a very big deal. 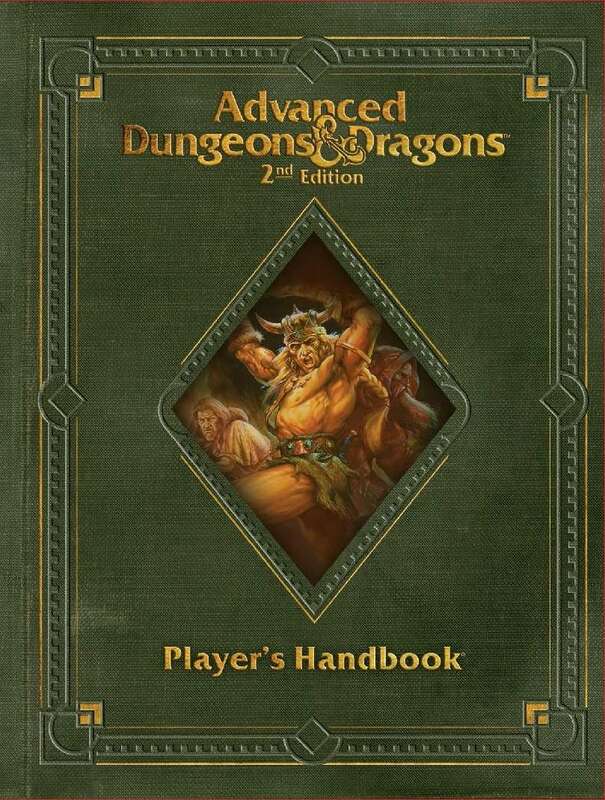 Despite the fact that the second edition had been threatened since 1984, when it was finally released, many people promised to never play the new version in a million years. For my part, after I adjusted myself to the fact that I was going to learn a new(ish) game system, I was delighted to find that 2e was much better put together than 1e and added depth into many of the game’s corners that sorely needed it, especially for players interested in clerics or DMs who wanted to make the divine a larger part of their game. 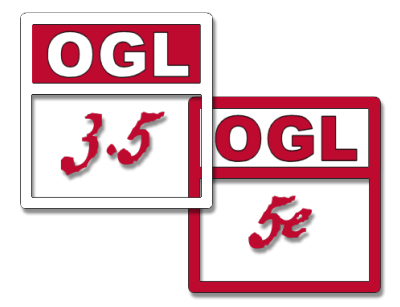 The other big improvement I saw in 2e was that 1e rules systems had become fragmented and it was becoming obvious that it was a blanket made entirely of patches, but given the nature of how the game evolved from tiny booklets, I think that was inevitable. 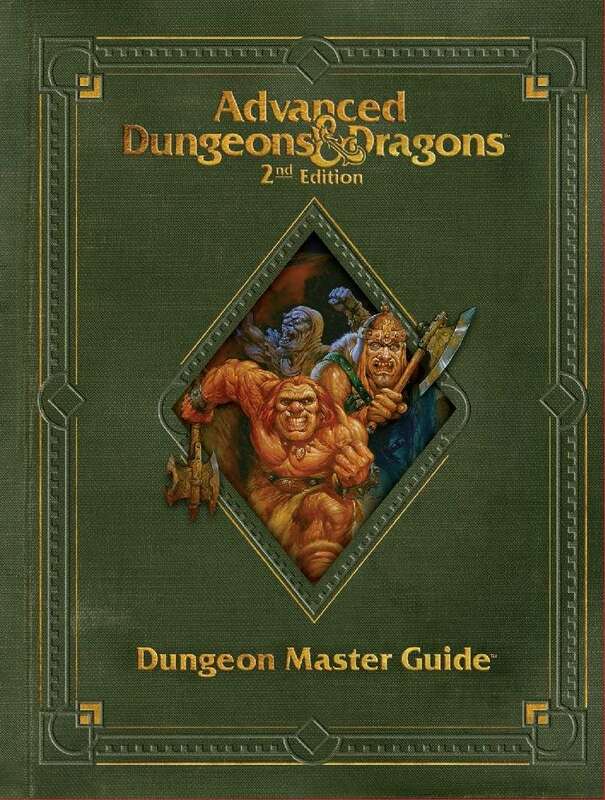 In the end, each edition has its unique charm and its failings, but in the hands of the right Dungeon Master, second edition Advanced Dungeons & Dragons was easily more charm than fault.